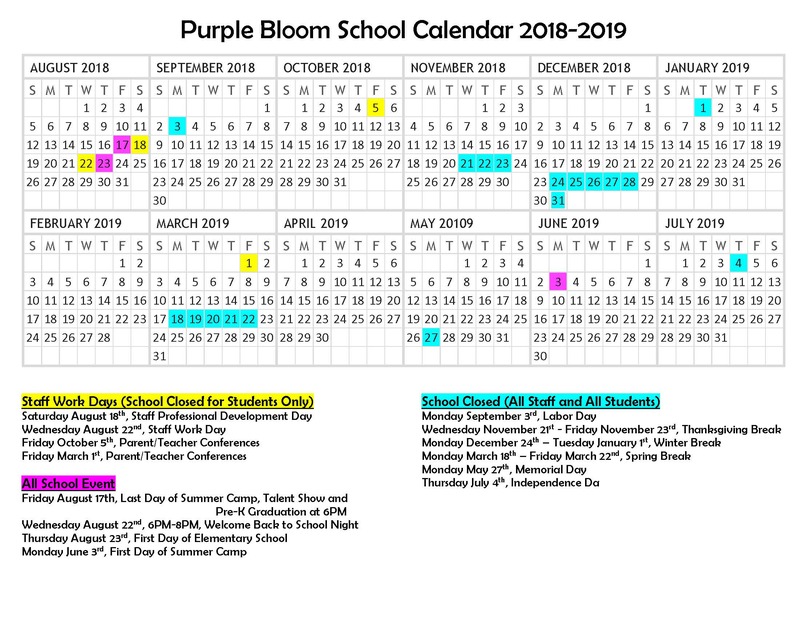 Hello Purple Bloom Families! Purple Bloom School has a private Facebook page for the families of our students. 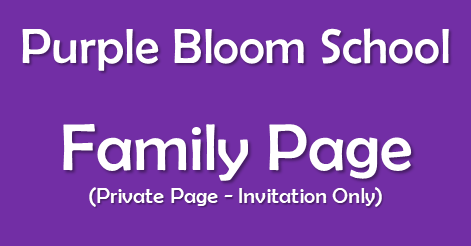 If you would like to be added, go to “Purple Bloom Family Page” and asked to be added! Katie posts updates and pictures of the kiddos and other reminders from Purple Bloom School!